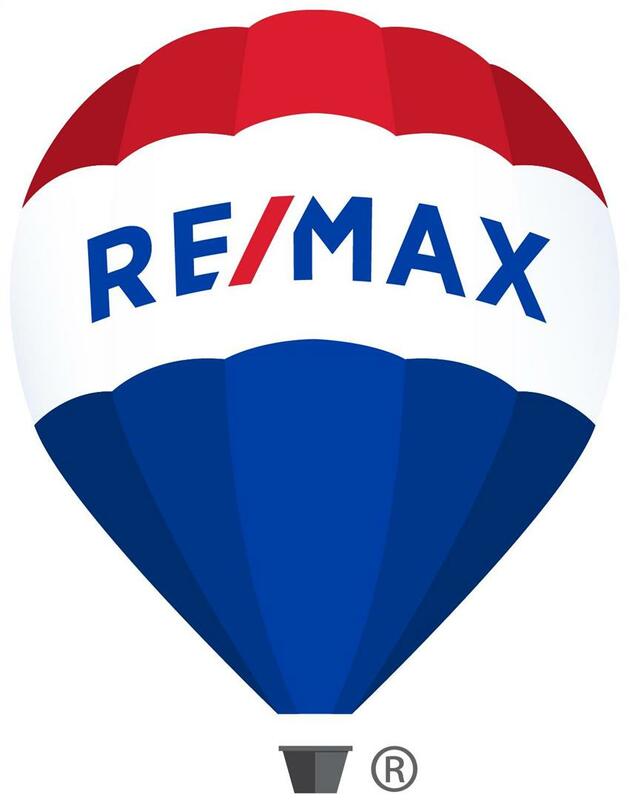 After 11 years with another RE/MAX company, Bruce and his wife, Sharon, decided to open RE/MAX Advantage in 1998. The company has grown to more than 90 agents, and ranks in the Top 500 of all Real Estate firms in the USA for closed transactions. Bruce is still listing and selling as leader of The Bruce Betts Team. 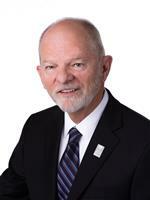 Friendly and down-to-earth, Bruce believes it is most important to ensure everyone is happy on all sides of the deal. It is in our clients best interest to work together with other agents to make sure that each transaction is a win-win and makes sense for everyone involved. Bruce’s list of passions include, real estate, motorsports, boating, fitness, and playing electric guitar for Rocky Mountain Calvary and Calvary Worship Center.